Adelaide Symphony Orchestra Concertmaster Natusko Yoshimoto has been named as the next custodian of ‘The Adelaide’ violin, made by Giovanni Battista Guadagnini. ‘The Adelaide’, which was made in Milan between 1753 and 1757, was purchased by the Music Committee of South Australia for Australian violinist Carmel Hakendorf in the 1950s and has since been used by William Hennessy, Jane Peters, Sophie Rowell and Paul Wright. Now held in trust by UKARIA (which also provides the Australian String Quartet with its matched set of Guadagnini instruments), the violin – valued at $1 million – was sent to Cremona, Italy, for restoration in 2015. “I was immediately drawn to the warmth and the roundness of the Guadagnini’s tone. It has such depth of sound that it really has a three dimensional quality. I was also amazed by its incredible responsiveness. I feel like it has endless colours and dynamics to offer and it’s up to me to just keep on discovering, keep on experimenting and exploring,” Yoshimoto said. 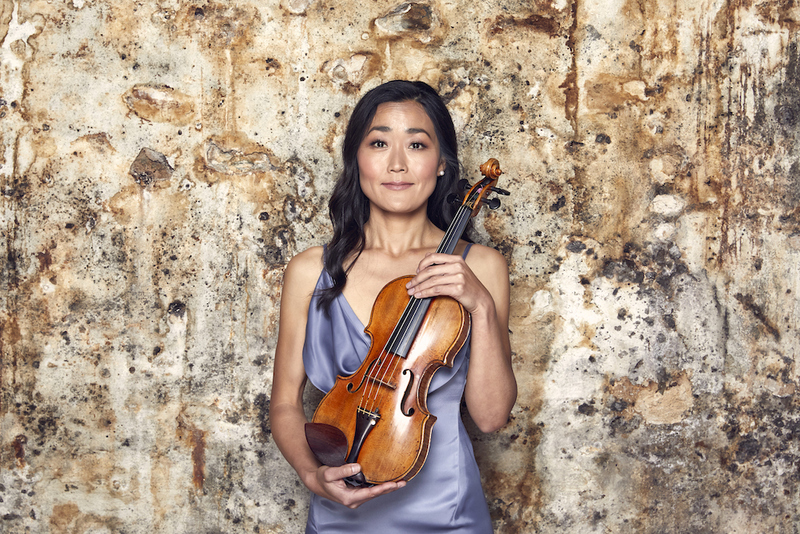 Yoshimoto took her new violin for a spin on the weekend at the orchestra’s Season Opening Gala, which featured Sibelius’s Finlandia, Grieg’s Piano Concerto (with Simon Tedeschi as soloist) and Holst’s The Planets.